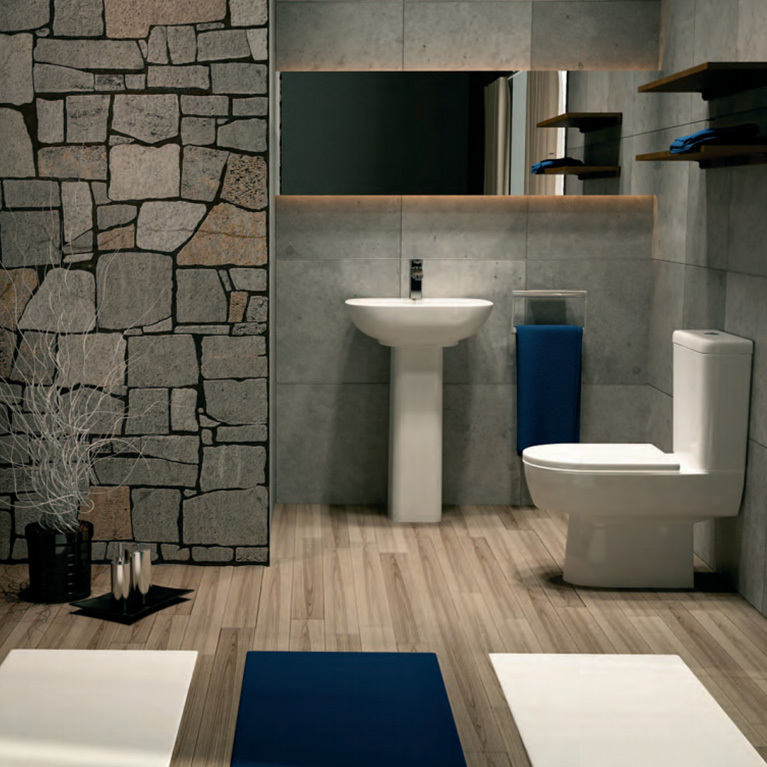 For a warm modern take on a classic bathroom design, look no further than the Sorea Bathroom Suite. 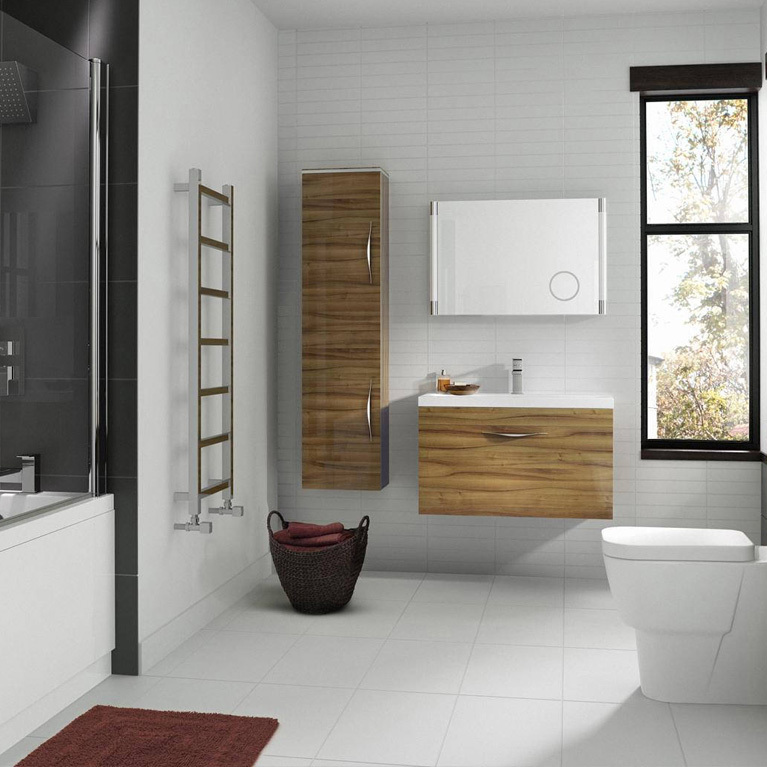 This expertly crafter and designed bathroom incorporates all of the features of a traditional bathroom but with all the benefits of a modern design. 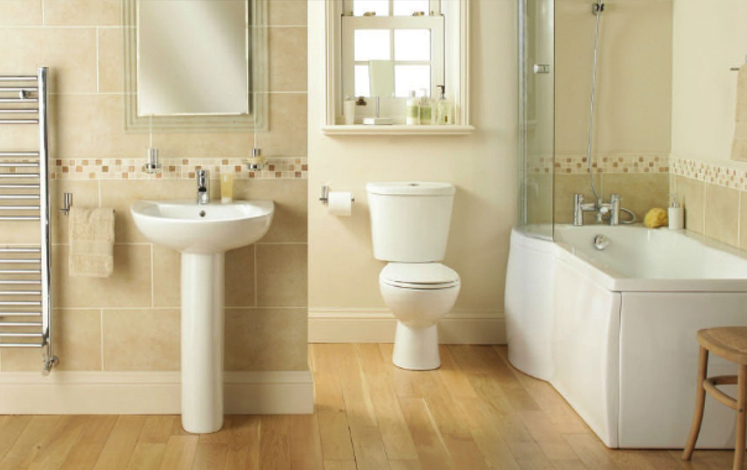 So you can relax in the surroundings of a bathroom from yesteryear whilst enjoying the comforts of the 21st century. 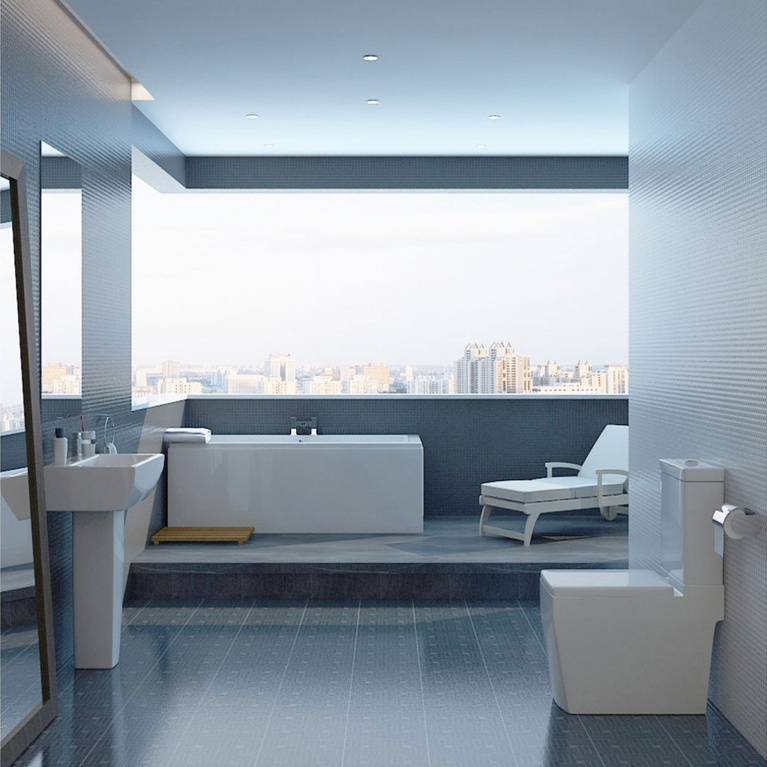 The bath itself is made from premium quality 5mm acrylic, fully reinforced with fibreglass to provide extra durability. 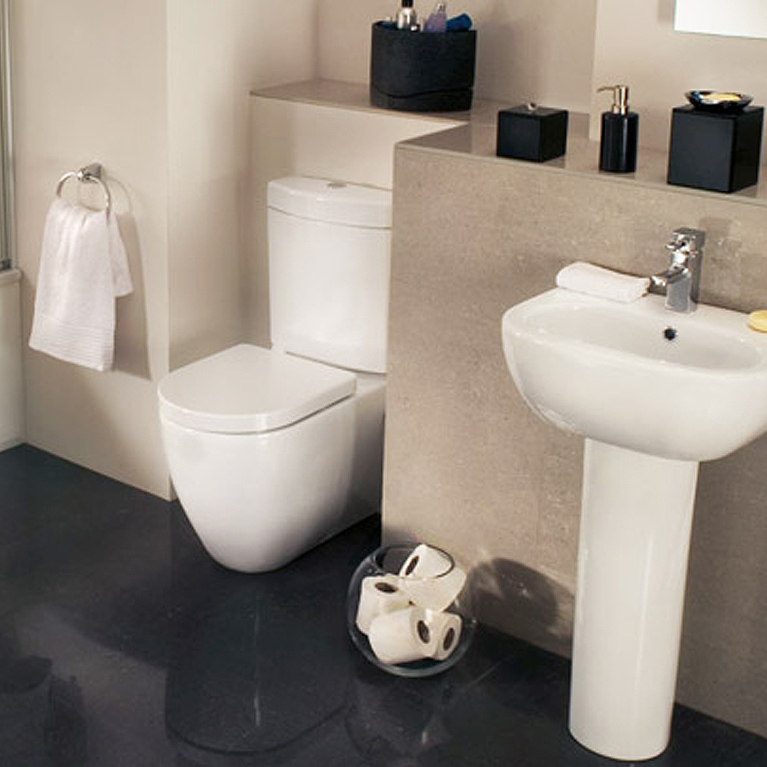 The bath is not pre-drilled for tap holes so you can customise your bath to suit the taps you desire. 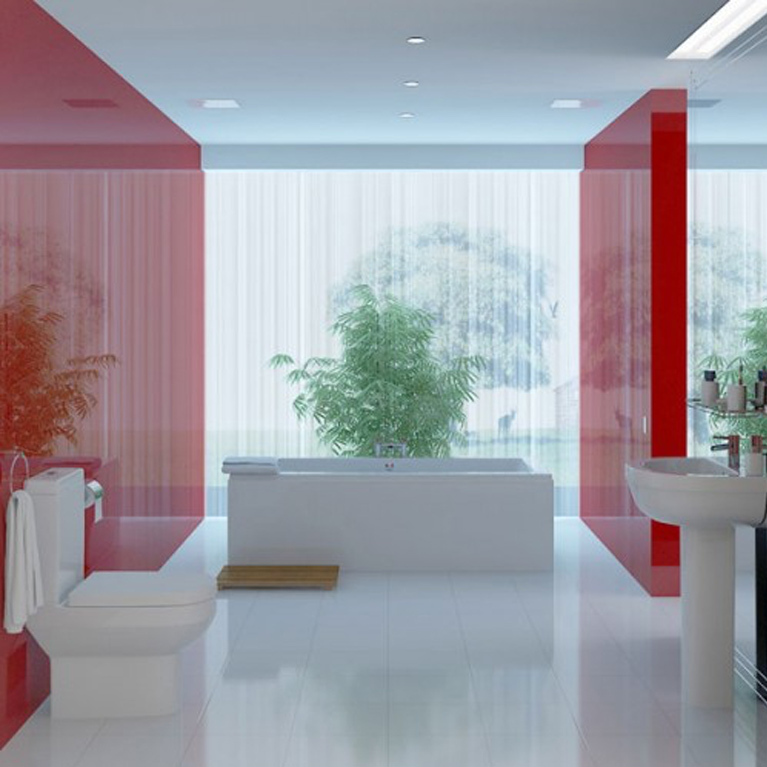 That’s the best thing about this bathroom design, it will blend in with virtually any decor or colour scheme. 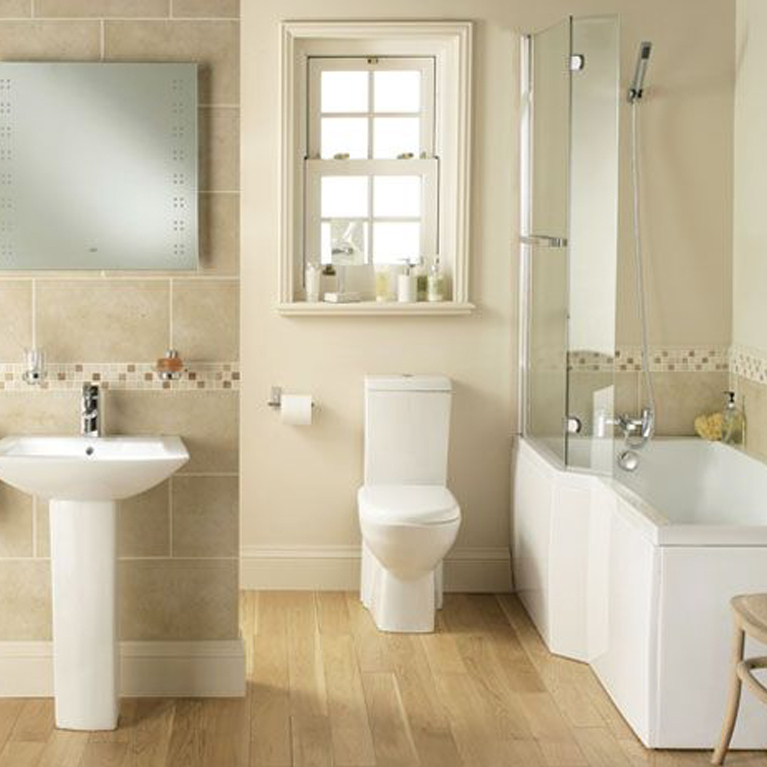 Here at Number One Kitchens we are proud to offer this excellent Sorea Bathroom Suite at an unbelievably good price. In fact, we promise to beat any like for like quote for this bathroom design anywhere within a 50 mile radius. Simply get in touch with us today and we’ll talk you through your options. 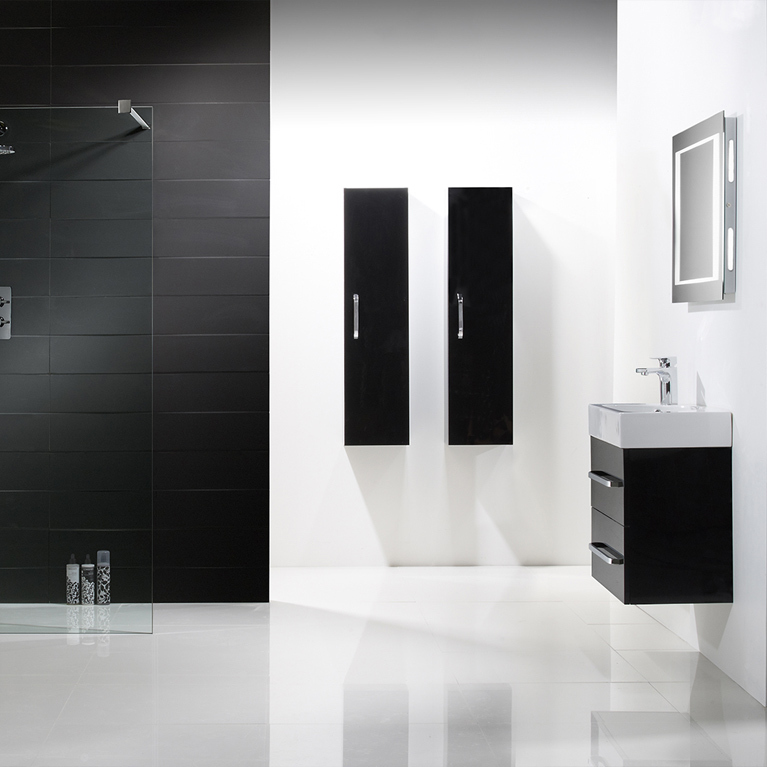 Together we can build the bathroom of your dreams!